Short, simple, yet made to stick. The small stories in this Children's Bible are tailor made for new readers to experience the many characters of the Bible. All children need to know, about everything else, is that they are loved. The God Loves Me Bible is filled with simple, action-filled stories about the lives of 66 of the Bible's key characters. Each story emphasises the over-riding theme of the Bible: God loves his world, his people and me. Each story is illustrated with colourful, imaginative art featuring many fun details for young children to point out. The story uses simple words and concepts, easy for children to understand. God Loves Me Bible by Susan Elizabeth Beck was published by Lion Hudson in November 2006 and is our 3728th best seller. The ISBN for God Loves Me Bible is 9781859856697. This Bible provides a very concise description of the main characters in the Bible, condensing their story into a few short sentences that young children can easily understand. Got a question? No problem! Just click here to ask us about God Loves Me Bible. When do you expect to have God Loves Me Bible in stock again? A:Whilst this item is not out of print, we do not expect to have stock for the foreseeable future. Thank you for using the Q&A Forum. What age group is "God Loves Me Bible" by Susan Elizabeth Beck suitable for? 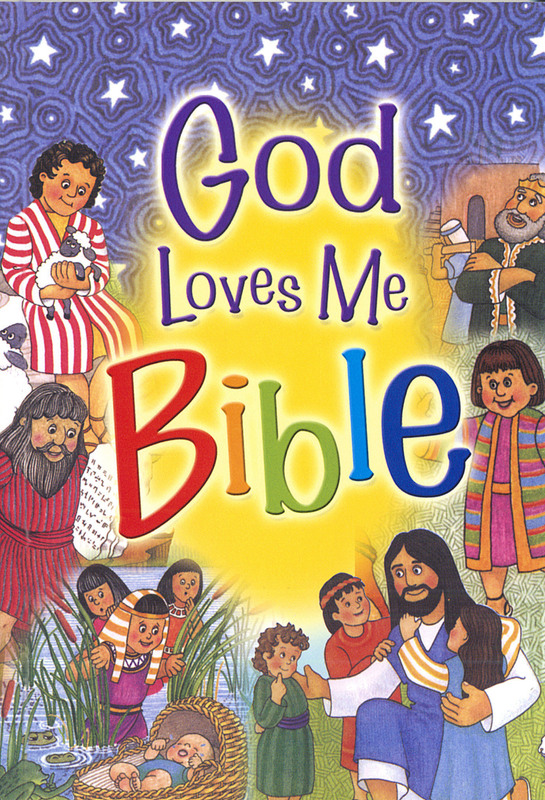 A:"God Loves Me Bible" by Susan Elizabeth Beck is recommended for childrens aged 4-7 years. Is it possible to buy a hardbacked edition of the God loves me bible by susan elizabeth beck? A:The 'od Loves e Bible' by Susan Elizabeth Beck is currently only issued in Paperback form; previous Hardback editions have been deleted, though may still be available from private sellers. What age is God Loves Me Bible recommended for? 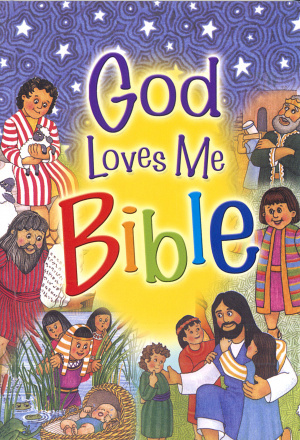 A:God Loves Me Bible is recommended for children aged 4-7 years.